Tennis Partners - Queensland Tennis Centre - Play Tennis, Court Hire, Coaching, Fixtures - Brisbane, QLD. Tennis Queensland is the governing body of tennis in Queensland and forms a link in the chain of member associations responsible to Tennis Australia, the governing body of Tennis in Australia. 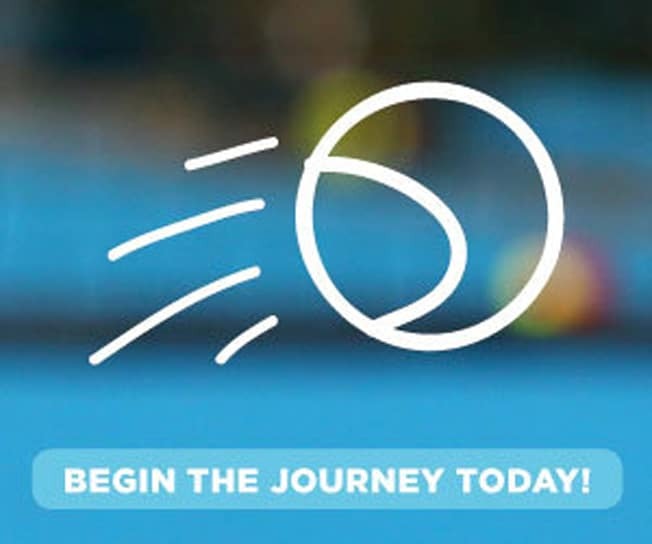 The aim of Tennis Australia is to promote and facilitate participation in tennis at all levels, and also conduct national and international tournaments. The Greater Brisbane Junior Tennis Association offers children under 18 years of age the opportunity to play tournament style matches in the spirit that promotes the game and values of tennis. GBJT emphasises good sportsmanship and the involvement of parents at committees and as volunteers to run competition and ensure everyone has a good time.